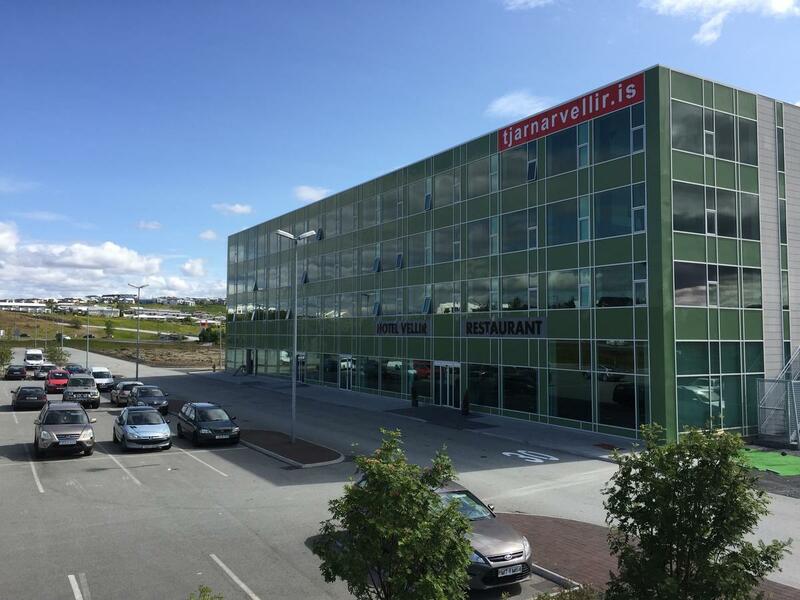 Located in Hafnarfjordur, Hotel Vellir is connected to the convention center and convenient to Sudurbaejarlaug and Hafnarborg Located in Hafnarfjordur, Hotel Vellir is connected to the convention center and convenient to Sudurbaejarlaug and Hafnarborg. 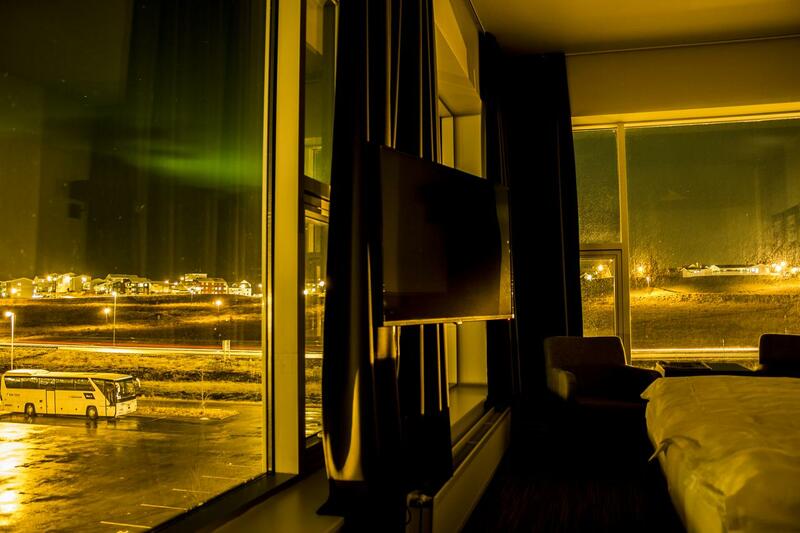 This 4-star hotel is within close proximity of Museum of Hafnarfjordur and Hafnarfjordur Free Church.Rooms Stay in one of 68 guestrooms featuring flat-screen televisions. Rooms have private balconies or patios. Complimentary wireless Internet access keeps you connected, and satellite programming is available for your entertainment. Private bathrooms with showers feature rainfall showerheads and complimentary toiletries. Enjoy recreational amenities such as a health club and a fitness center. 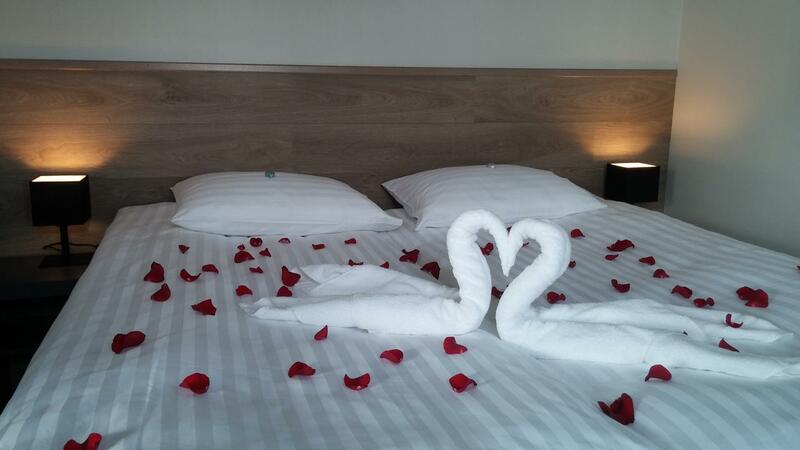 This hotel also features complimentary wireless Internet access, concierge services, and wedding services.Dining Enjoy a meal at a restaurant or in a coffee shop/café. Or stay in and take advantage of the hotel's room service (during limited hours). Quench your thirst with your favorite drink at a bar/lounge.Business, Other Amenities Featured amenities include express check-in, dry cleaning/laundry services, and multilingual staff. 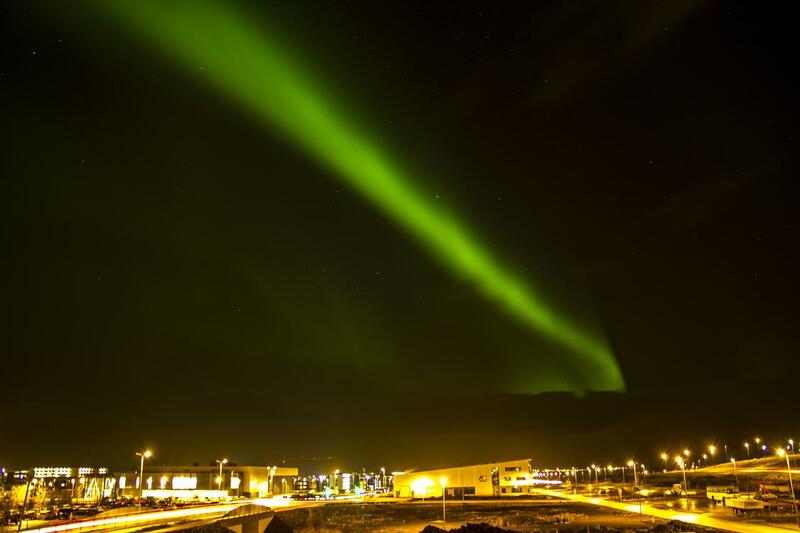 Planning an event in Hafnarfjordur? 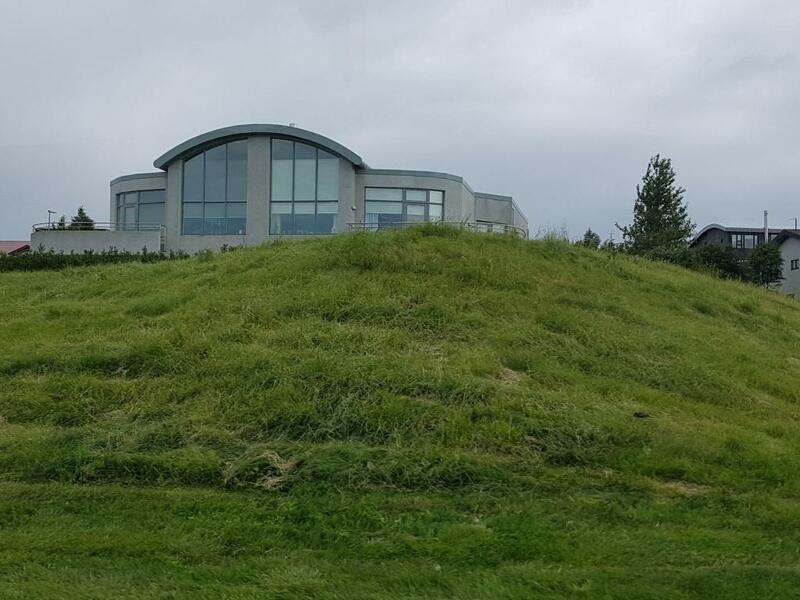 This hotel has 2185 square feet (203 square meters) of space consisting of a conference center, conference space, and a meeting room. Free self parking is available onsite. Far from the glow of the city, you will hunt for the elusive Aurora Borealis – known as the Northern Lights. Together we will search for these magnificent auroras. On a clear night, you may be lucky enough to see the Northern Lights swirling in a wild and carefree dance across the sky in dramatic shapes, colors, patterns and sizes. The Northern Lights are visible from September through April but can only be seen on a clear night. Therefore, we reserve the right to cancel this tour if the evening sky is heavily clouded or weather conditions are not favorable. A decision is taken daily at 6 pm whether the tour will take place or not. 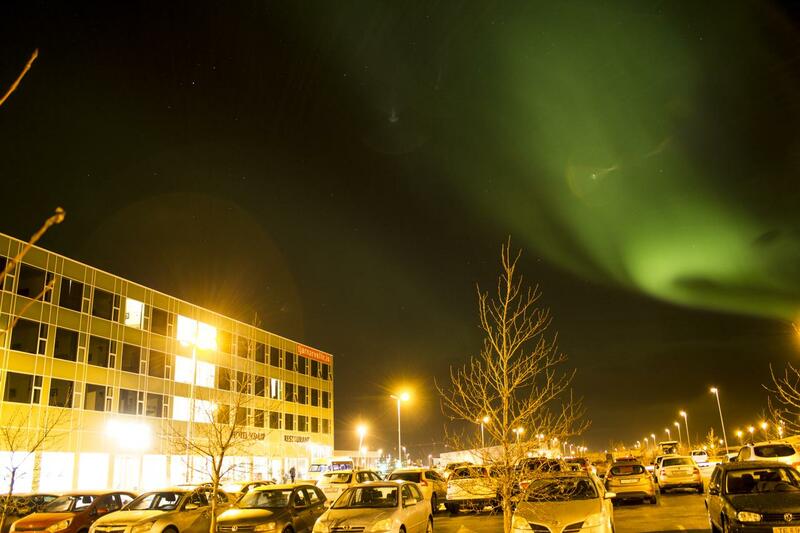 All hotels and booking agents in Reykjavik are informed by email about this decision so please contact the front desk of your hotel or the Tour Desk at hotel Saga, Loftleidir and Hilton to find out whether the tour will be operating . IMPORTANT NOTICE: Please note while children under 11 can travel free of charge on this tour we will need to reserve a place for them in the coach, so please remember to let us know how many children are travelling and how old they are. Departs daily subject to weather forecasts between September and mid April. Please see the schedule below for Tour start times. 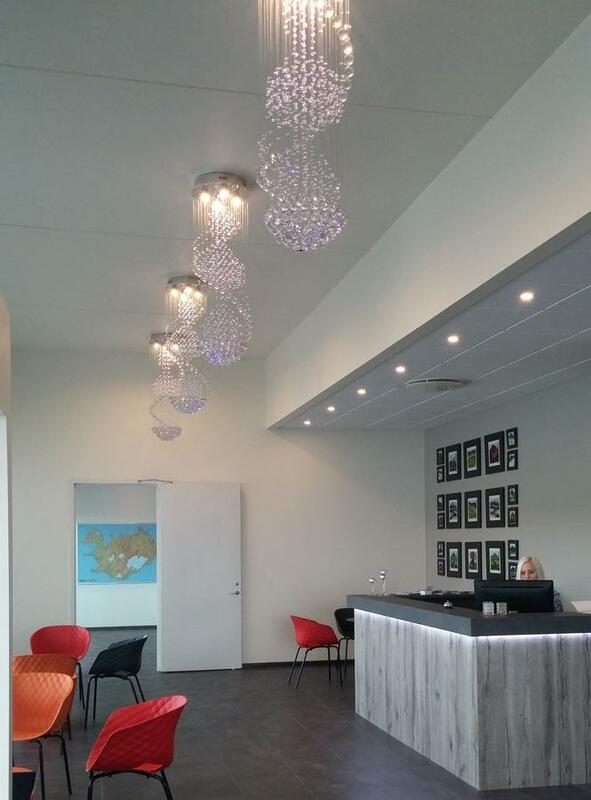 Complimentary hotel pick-up service from hotels in Reykjavík. Pick-ups are approximately 30 mins prior to Tour start time. Duration: 3 - 5 hours. We will book you in for the 8pm Tour unless you advise us otherwise! Before the start of this tour, our partners will always check the weather forecast around the south western part of Iceland. From experience, they then decide where each journey will lead you for the best possibilities to see the Northern Lights. If this tour goes ahead and in the unlikely event you do not get to see the Northern Lights no refunds can unfortunately be offered. This tour does not operate between April 15th and August 31st as between these times it is simply too bright outside to be able to see them properly.